Morden is known as the city of discovery and you must be wondering why. Well, I can only speak for myself and I have to say that the first time I stepped in the city, I felt so welcomed and fascinated by so many places that at the end of my stay I had no doubt that Morden was meant to be my home. 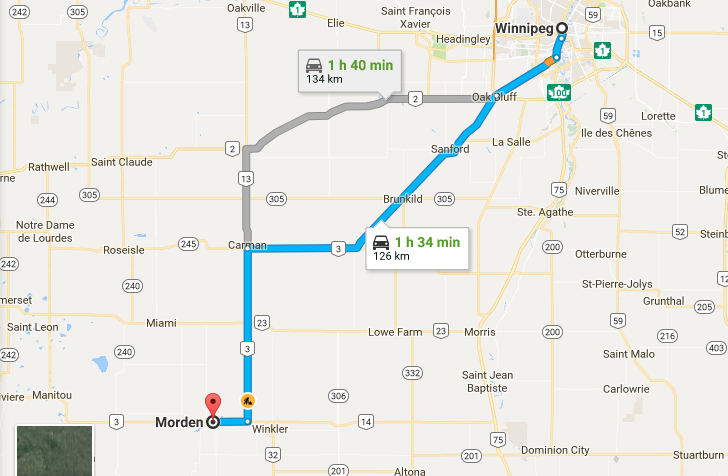 With a population of around 9,000 people, Morden offers amenities of many larger cities in addition to the pace and charm of a small community. Exploring great local food, beautiful and spacious parks, museums, alive nature perfect for fishing, camping at Lake Minnewasta, peaceful places to relax, friendly community, great festivals and events throughout the year is what makes Morden one of the best must-visit places in the Pembina Valley region. 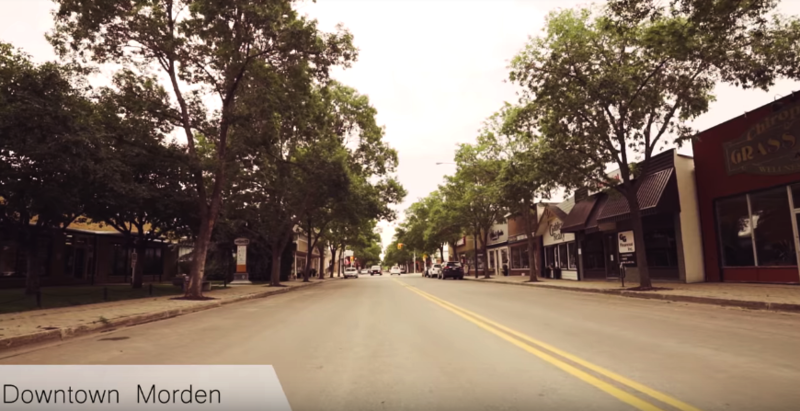 It also features a historic downtown with unique boutique shopping and public art, so if you walk around the streets you will notice Morden hasn’t lost that small-town feeling. The best thing you can do is to take time to discover the surrounding area because there is so much to see and do. You will find something to do for every age! So keep an eye on the following content because I will try to explore what Morden has at its best. It doesn’t matter if you are a one day visitor or a lifetime resident if you love Morden and the Pembina Valley region, then this is your place!